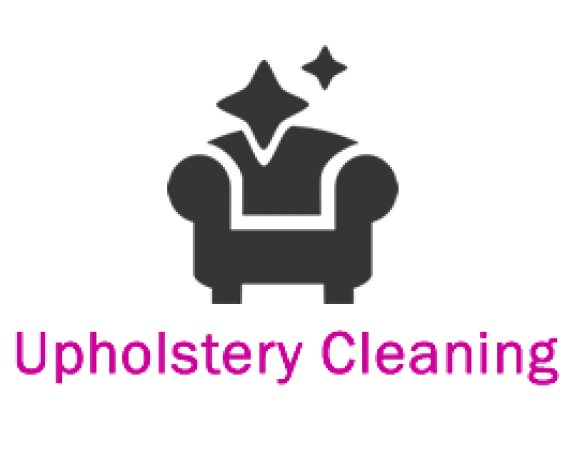 If you have ever had your curtains cleaned you will know it can prove a bit of a hassle to take your curtains down, fold them and take them to the local dry cleaner. 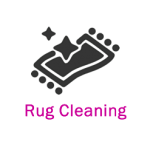 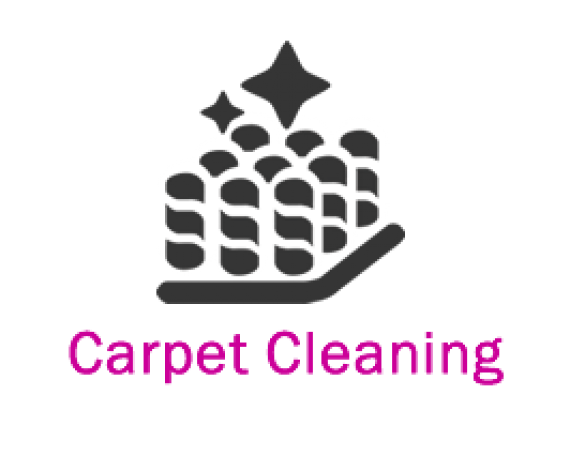 Smile Carpet Cleaning is able to take the inconvenience out of the process, by cleaning them while they hang, based and operating in we are Curtain Cleaning specialists. 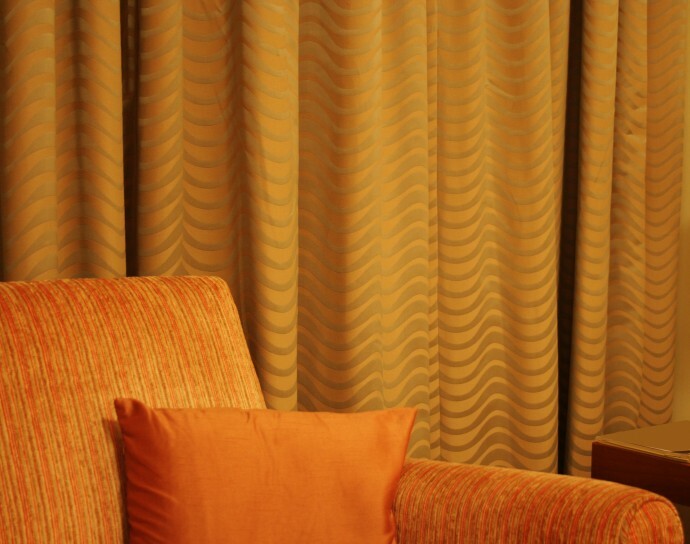 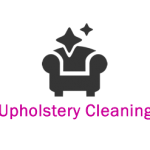 Caring for your curtains and protecting your investment requires a professional curtain cleaning service. 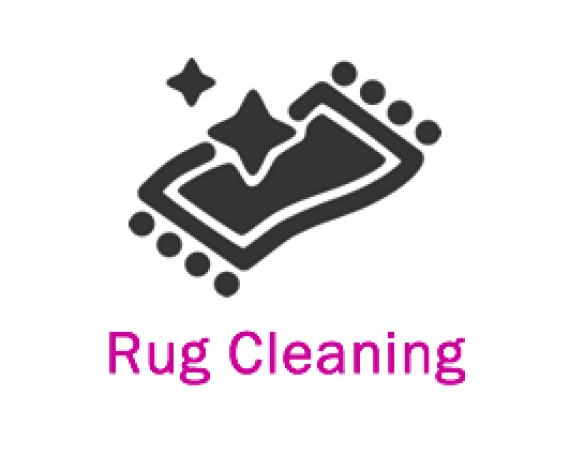 If this is something you require then look no further. 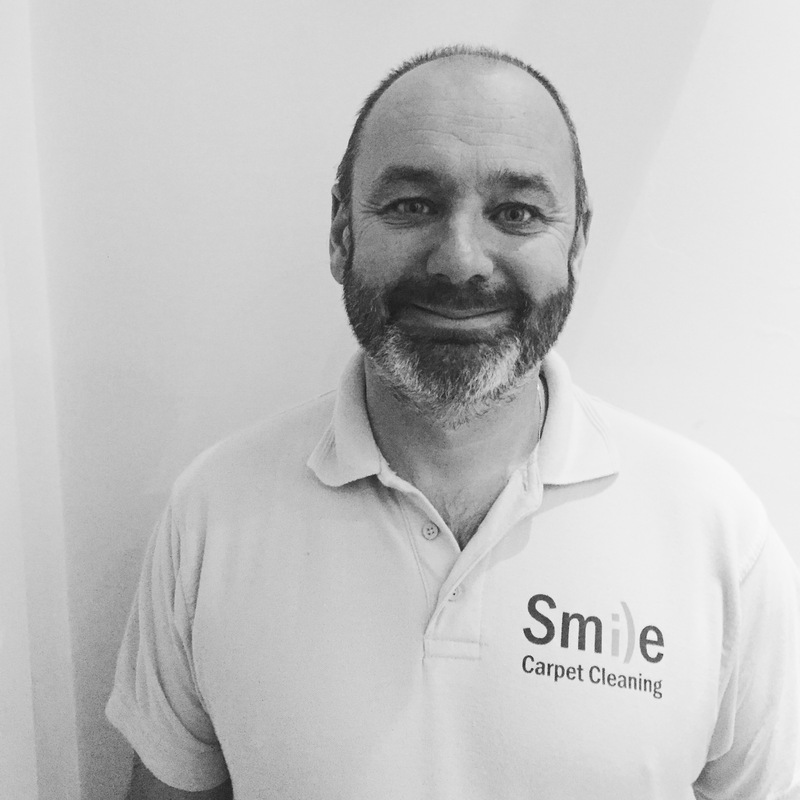 Our Smile team are experts in curtain cleaning and have cleaned curtains in many homes across.